The 7,462 sq. ft. office building, split over six floors has now been fully let. The ground and lower ground floors were taken together with all other floors let respectively. All tenancies were taken on 5 year terms with rents ranging from £57.50 to £72.50 per sq. ft. per annum. 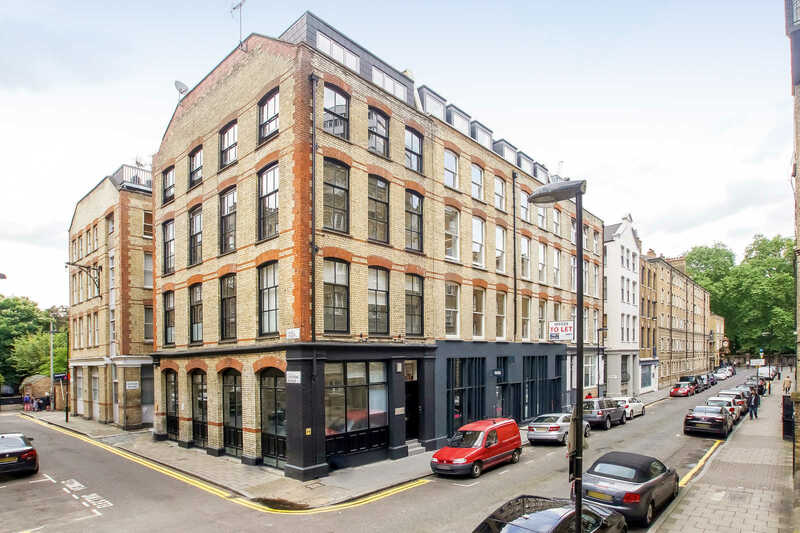 15-16 Dufferin Street is located in the Old Street District, and was refurbished throughout to offer modern, spacious accommodation with excellent transport connection as well as the thriving Whitecross Street Market just around the corner. The offices have been architecturally designed to benefit from excellent floor to ceiling heights, exposed services, engineered wooden flooring, air conditioning, kitchenettes and showers. To see how we can help with your office move, give us a call on 020 7336 1313.